That all changes after the horrific events of Pearl Harbor. Other Americans start to suspect that all Japanese people are spies for the emperor, even if, like Sumiko, they were born in the United States. 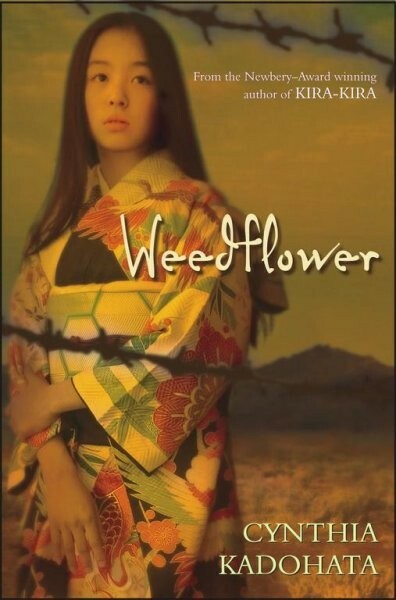 As suspicions grow, Sumiko and her family find themselves being shipped to an internment camp in one of the hottest deserts in the United States. Sumiko soon discovers that the camp is on an Indian reservation and that the Japanese are as unwanted there as they'd been at home. 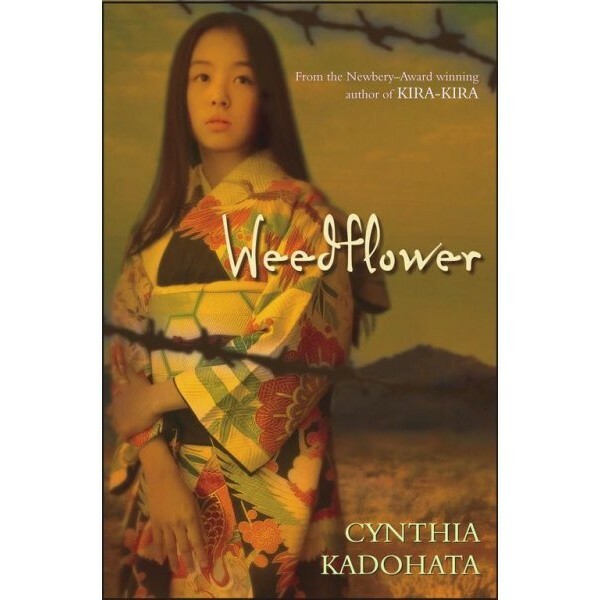 But then she meets a young Mohave boy who might just become her first real friend... if he can ever stop being angry about the fact that the internment camp is on his tribe's land.